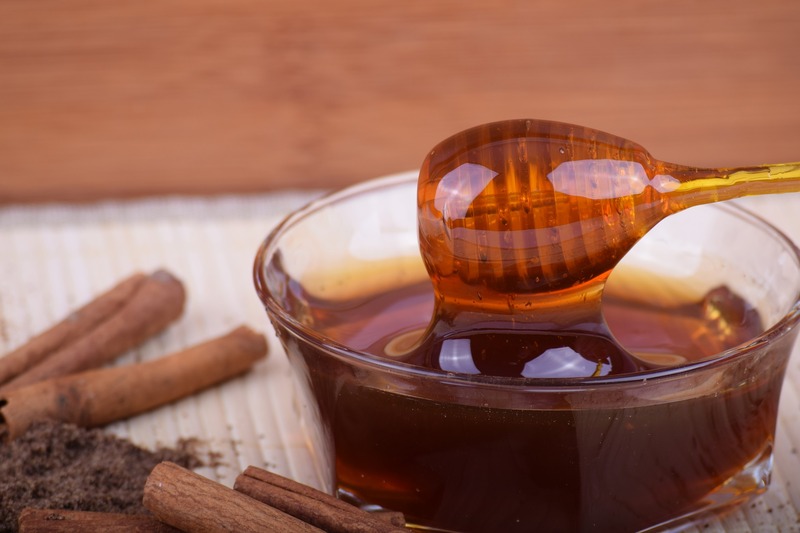 Honey has been used for centuries to treat many conditions. In the late 19th century researchers discovered that honey has natural antibacterial properties. Manuka honey, produced by bees from the flower of the manuka plant in New Zealand, is particularly healing. It is known to have potent broad-spectrum antibacterial activity in treating infected chronic wounds and serious skin infections. The primary active ingredient in manuka honey is methylglyoxal (MG), a compound found in most types of honey, but usually in only small quantities. Antibiotics are being overprescribed and even used to treat viral infections which are known to be ineffective for these infections. Scientists are warning of a possible medical catastrophe from an epidemic of antibiotic resistant superbugs. The good news is manuka honey may be a natural solution to a modern health disaster. Researchers at the University of Technology Sydney say that manuka honey is a possible new weapon in the fight against drug-resistant bacteria such as MRSA. Manuka honey is commonly labeled with a Unique Monuka Factor (UMF), a scale that compares monuka with standard disinfectants. The UMF can run as high as 20 percent total content in some varieties. UMF 10 or higher is generally considered as therapeutic grade. Manuka honey has also been found effective in treating stomach ulcers, gastritis, sore throats, colds, dermatitis, acne, conjunctivitis, sinusitis, acid reflux and heartburn. Please ask our Natural Living staff for further information on using manuka honey. What’s New July 2018 (mid-month)How Can CBD Benefit Me?